Sunday: Morris and related Dancing and Street Ceilidh, Food and Stalls. Situated on the “Bucky Doo’ amenity area behind the Town Hall in South Street. The ‘Dagger ‘ stage is at the heart of Bridport on the Amenity area known locally as ‘Bucky Doo’. 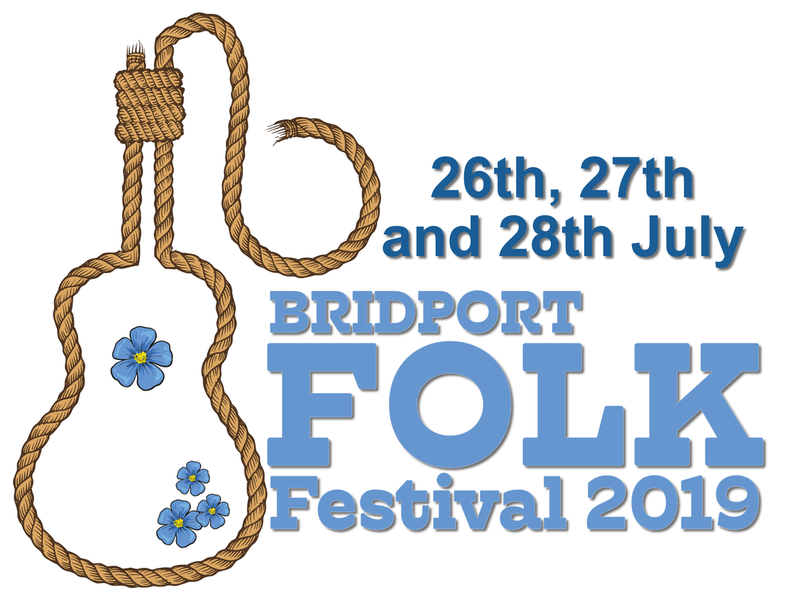 Situated just behind the Town Hall, the stage is named after the infamous Hangmans noose fashioned from rope made in Bridport. This was aptly referred to as the ‘Bridport Dagger’.